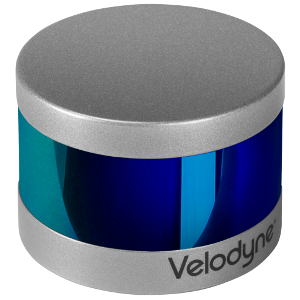 Visimind AB is sole and authorised reseller for all Velodyne products in Scandinavia, Baltic countries and Poland. 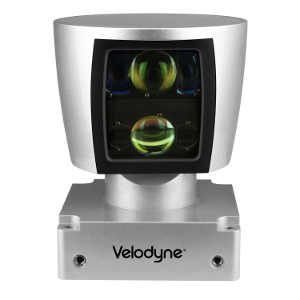 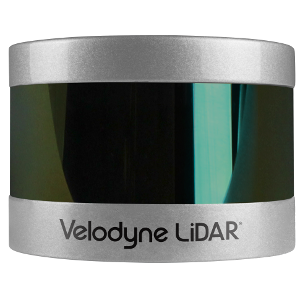 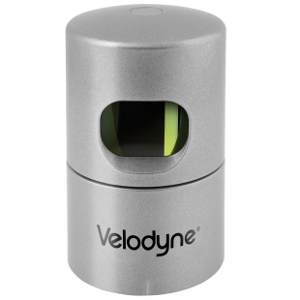 Velodyne LiDAR provides the most advanced sensors on the market. 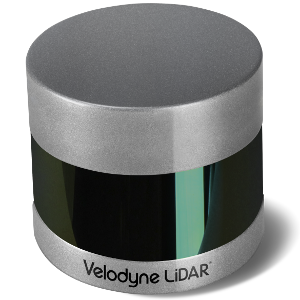 The key industries for the sensors are the automotive, industrial, trucking, mapping, UAV and security. 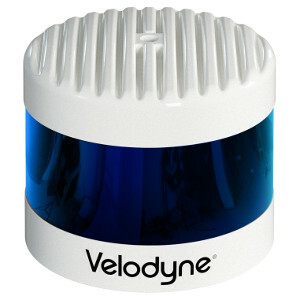 Users of Velodyne sensors are all types of organisations. 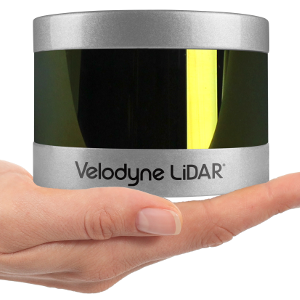 From global international companies, technical universities, national research centres and institutions, middle and small companies to start ups.